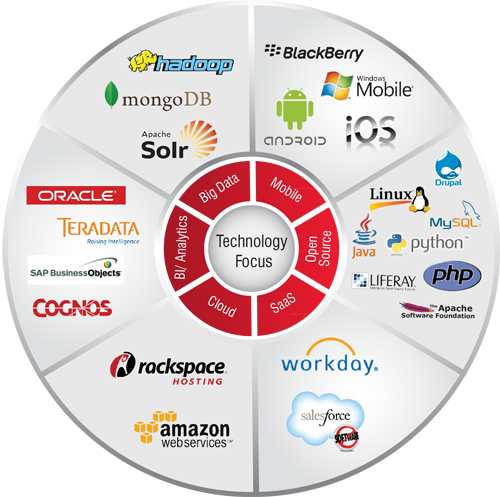 Accion focuses on providing full SDLC services in the contemporary and emerging technologies. Below are several clusters that we provide services within. Today’s business organizations are collecting vast amounts of data – varying in structure, complexity and size. However one thing all these organizations.. Anytime Anywhere Nirvana”.. How do I cope with rapidly evolving mobile platforms?